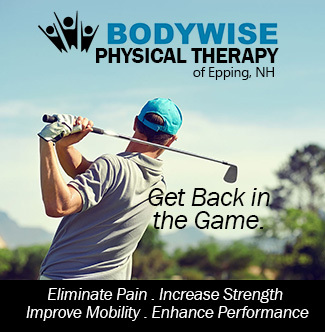 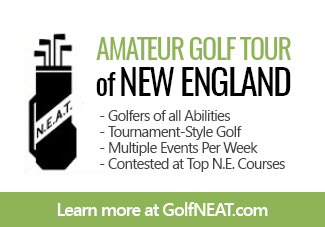 New England.Golf is a new digital marketing network promoting the best of golf in this six-state region. 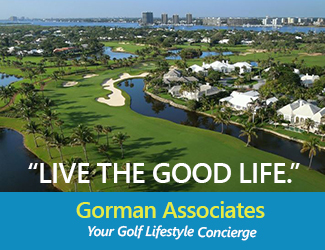 The site is owned and published by Gorman Associates, LLC. 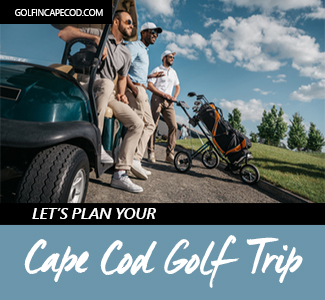 Content, to start, will be a mix of original writing, aggregation, syndication, and curation. 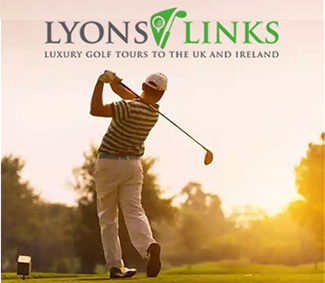 Topics will include course reviews, interviews, travel features, industry news, and equipment reviews. 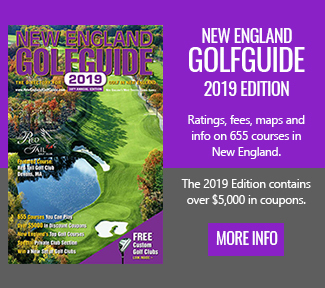 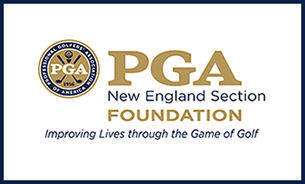 As a centralized hub, New England dot Golf will provide a platform on which to share news, posts, reviews, and opinions about everything related to golf in the region.